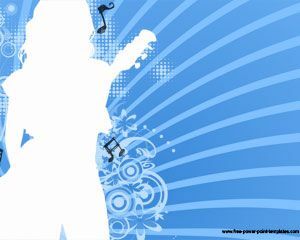 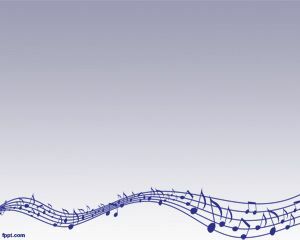 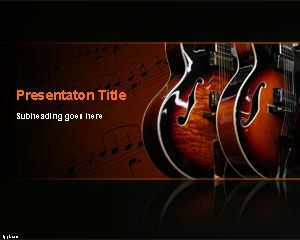 Music Equipment PowerPoint Template is a free violet PowerPoint template with music equipment and music notes in the slide design. 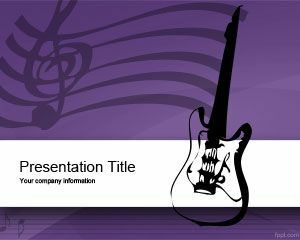 You can download this PPT template with electric guitar and violet background for presentations on music topics. 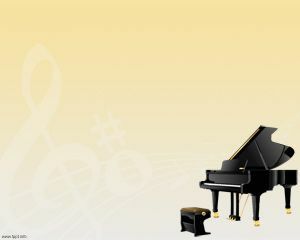 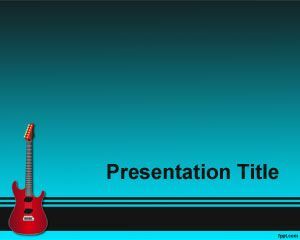 Free music equipment PPT template is a free background slide design for your presentations. 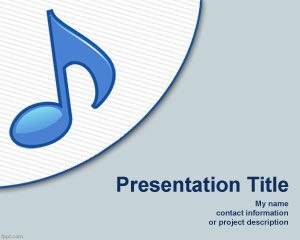 Free PowerPoint template with violet background slide template can also be used for music lessons online or music elearning courses.